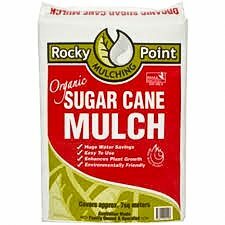 100% natural and certified organic by the National Association for Sustainable Agriculture, Australia, this sugar cane mulch enriches your garden with nutrients as it breaks down. 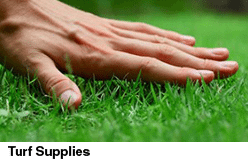 It contains no weeds, protects your plants from temperature fluctuations, and reduces weed spread and moisture loss. Sugar cane is an excellent eco mulch, being a sustainable and renewable resource. Clean and environmentally friendly, this mulch is perfect for family gardens. 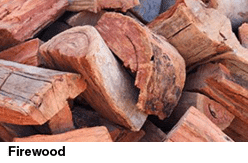 Made from the by-product of the Australian sugar cane harvests and conveniently available in bales for easy handling, sugar cane mulch offers you an alternative to conventional mulches.